What a difference a decade makes. 10 years ago, Manchester City and Paris Saint-Germain had just finished another season among the also-rans of their leagues, finishing in 14th and 15th positions respectively. 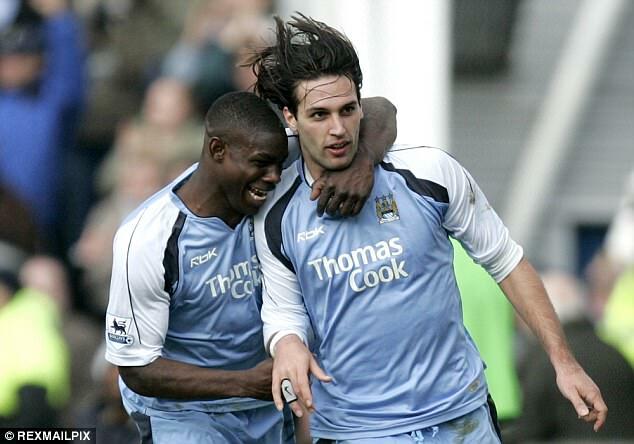 City, who were managed by Stuart Pearce and whose top goalscorers were Joey Barton and Georgios Samaras, were perennial relegation candidates in the Premier League, with European glory a distant dream. 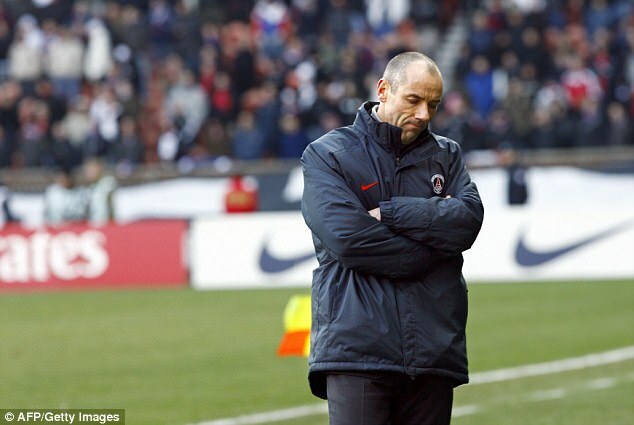 PSG were similarly unfashionable, languishing in the lower reaches of Ligue 1 under the brief stewardship of Guy Lacombe and Paul Le Guen and barely making an impression when they played in Europe. But for both clubs, a transformation was just around the corner, fuelled and funded by cash-rich owners from the United Arab Emirates and Qatar respectively. 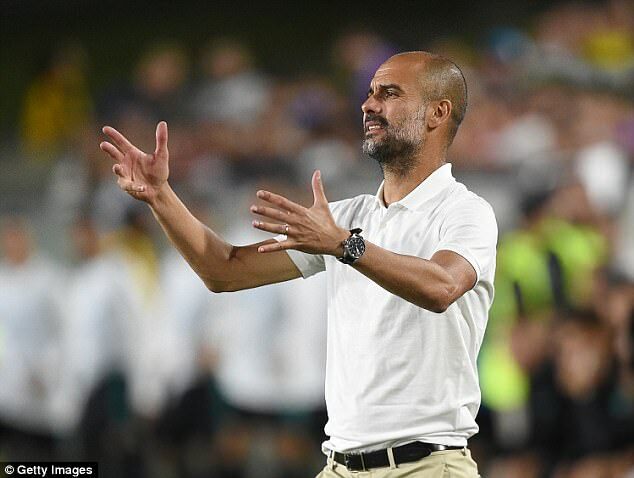 10 years on and City are managed by Pep Guardiola, one of the world’s best bosses, and have spent £220million this summer on reinforcement as they try to win the Champions League, with more additions likely to follow. PSG, having dominated the French domestic scene for the best part of this decade, are also trying to make that final leap to European glory. They believe signing of Neymar from Barcelona, a deal that will shatter the world transfer record at £196m, will make all the difference. We take a look at the past, present and future of these two clubs who saw some of their dreams come true almost overnight, yet still have plenty of ambitions to accomplish. WHAT WAS THE STATE OF THE CLUBS BACK IN 2007? 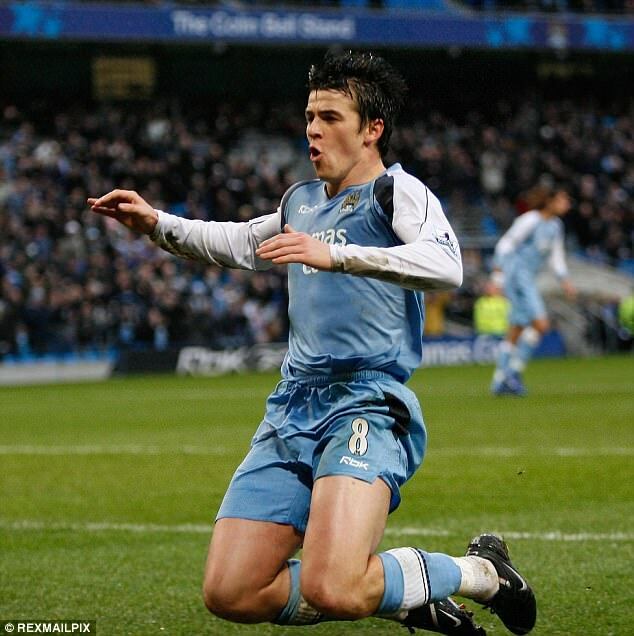 Manchester City: The 2006-07 campaign was City’s fifth consecutive season in the Premier League, a laudable measure of consistency given they’d spent much of the eighties and nineties flitting between the top two divisions. They had become accustomed to living in the shadow of their wealthy and successful neighbours United, who regained the league title that season, beating them home and away in the process. 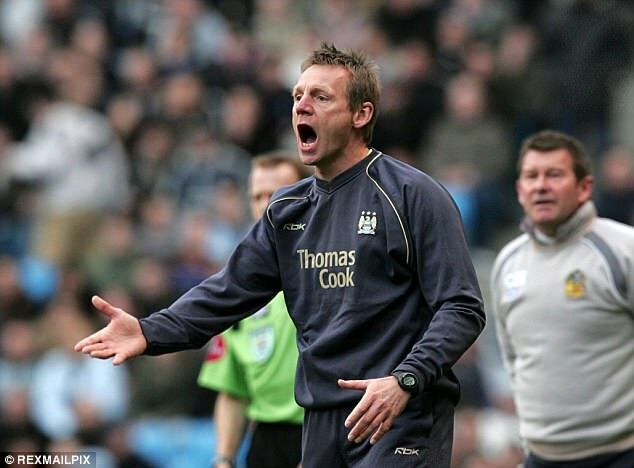 Under the management of Pearce, City had finished 14th, a mere four points above the relegation zone with a squad whose stars included Barton, Darius Vassell, Danny Mills, Richard Dunne and Stephen Ireland. The summer of 2007 was one of upheaval, with former England manager Sven-Goran Eriksson replacing Pearce and the club taken over by a Thai consortium led by Thaksin Shinawatra. PSG: The 2006-07 campaign had been one of disappointment for the Parisians, who’d finished a lowly 15th, some nine points above the Ligue 1 relegation zone. It seemed to sum up a decade of mixed fortunes for PSG, who finished as high as second in 2003-04, but generally ended up mid-table and failed to reach the latter stages of European competitions. 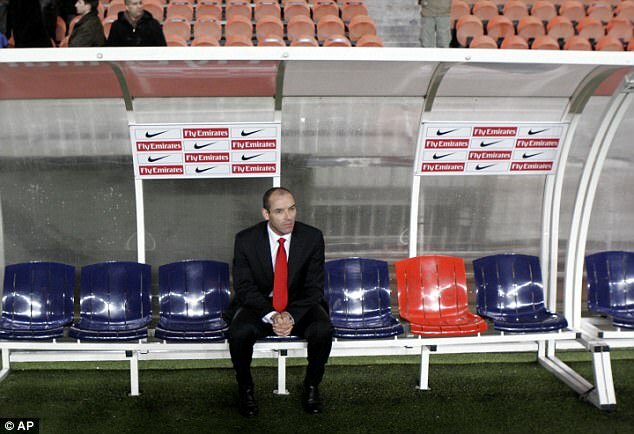 There was also much managerial chopping and changing at the Parc des Princes. Lacombe paid the price after just one season in charge, replaced by Paul Le Guen in January 2007, who at least kept them in the top-flight. Portuguese striker Pauleta and French winger Jerome Rothen were the modest stars of an ageing team, though future captain Mamadou Sakho did make his first-team debut aged just 17 that season. It was the peak of Lyon’s dominance in France, as they won seven consecutive championships, and PSG felt as inadequate to them as City did to United. WHEN DID THE TURNING POINT ARRIVE? Manchester City: City didn’t have to wait too much longer for the moment that would transform them from relegation fodder to trophy challengers. The date September 1, 2008 will forever be etched into the minds of all City fans as the day Abu Dhabi United Group Investment and Development Limited, led by Sheikh Mansour bin Zayed Al Nahyan, bought out the club from Shinawatra for £200m. 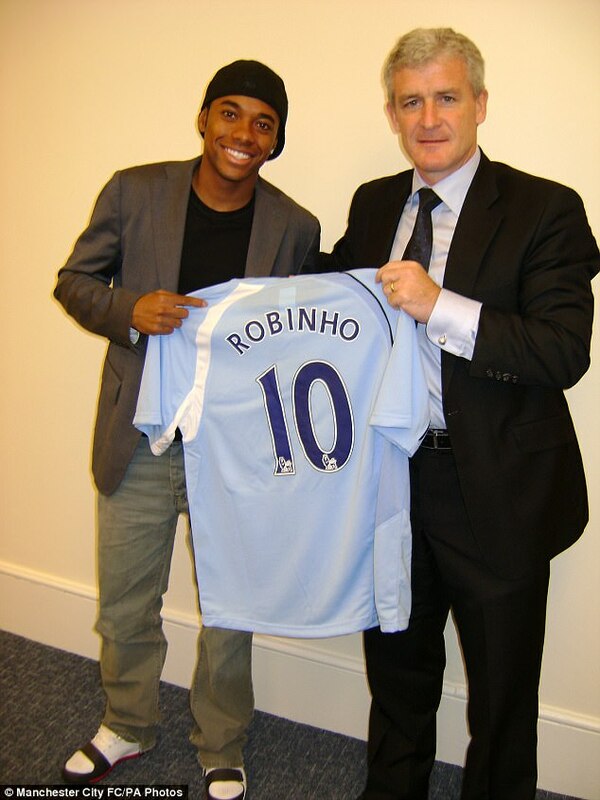 It was deadline day, and all of a sudden with wealth beyond anything the club had ever seen before, the new owners made an instant splash by beating Chelsea to the signing of Robinho for a British record £32.5m. Overnight, the dynamic of the whole Premier League changed. We’d seen such a takeover before when Roman Abramovich had bought Chelsea and great success had followed, now something similar had happened at City. Their status was changed in an instant, catapulted into the elite of title challengers, even if the first season after the takeover saw them finish 10th. PSG: The French club had to wait a little longer for their cash injection. In 2011, after making a slight climb from the depths of 2007 and 2008, the club was taken over by Oryx Qatar Sports Investments, led by Nasser Al-Khelaifi. Upon arrival, QSI made it clear they wanted to build a team capable of winning the Champions League while also dominating the domestic scene. With access to vast reserves of Qatari wealth, PSG were in a stroke catapulted into the realms of the world’s richest clubs, with any player within their reach. 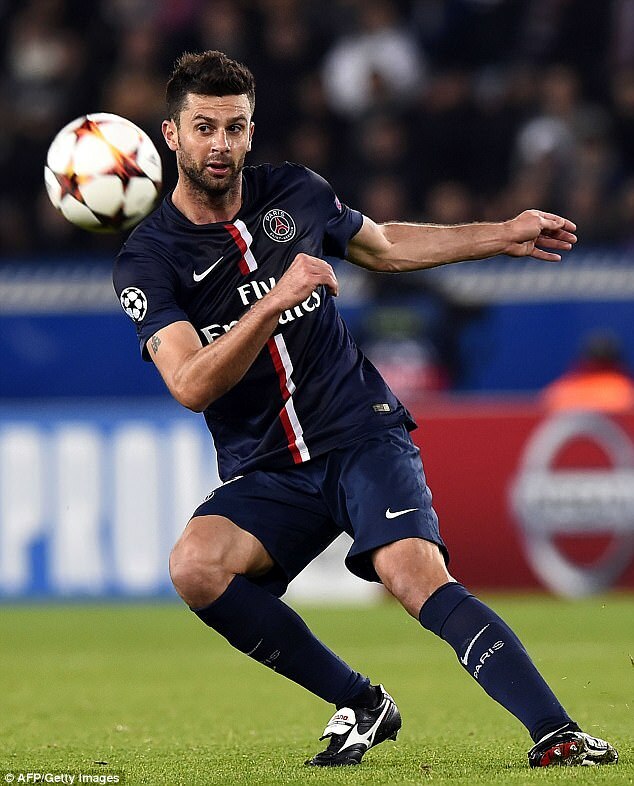 A spending spree unprecedented in French football history duly followed, with the likes of Javier Pastore, Maxwell, Alex, Thiago Motta, Blaise Matuidi and Jeremy Menez coming in. Midway through the 2011-12 season, they managed to lure Carlo Ancelotti as their manager but would have to make do with a second-place finish in the first season of their ownership. HOW DID THE FORTUNES OF THE CLUB CHANGE? Manchester City: City had plenty of cash to spend and Sheikh Mansour wasn’t shy of getting his cheque book out. With the capability to out-bid their rivals both at home and abroad, City spent large sums putting together a side that would win the Premier League. Among the expensive purchases in the first few years were Jo, Vincent Kompany, Shaun Wright-Phillips, Wayne Bridge, Craig Bellamy, Nigel de Jong, Gareth Barry, Joleon Lescott, Emmanuel Adebayor, Carlos Tevez and Roque Santa Cruz. In 2010 and 2011, the likes of Yaya Toure, David Silva, Aleksandar Kolarov, Edin Dzeko, Sergio Aguero, Samir Nasri and James Milner would come, as manager Roberto Mancini put together a winning side. Although they did climb steadily up the table, City couldn’t match the continued achievements of Sir Alex Ferguson’s United until their FA Cup victory in 2011 heralded something of a breakthrough. It was the club’s first major trophy since 1976 and was followed by the most dramatic Premier League title win in of them all in 2012 following Aguero’s 93rd minute goal against QPR. Since then, despite further investment each summer, City have won only one more Premier League title, in 2014, as well as two League Cups. Their spending created something of a trend that the likes of United and Chelsea have simply followed, preventing City from establishing any sort of dominance of the English scene. 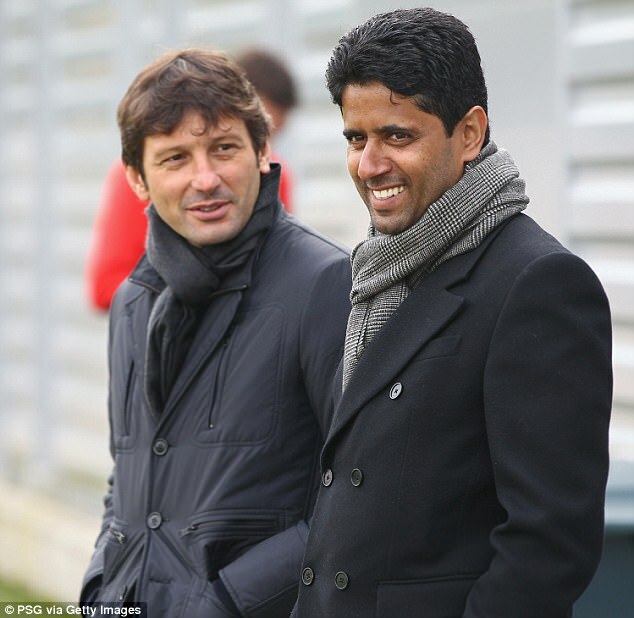 PSG: As mentioned, the injection of Qatari cash into PSG was more than enough to spark an era of complete dominance of the French football scene. 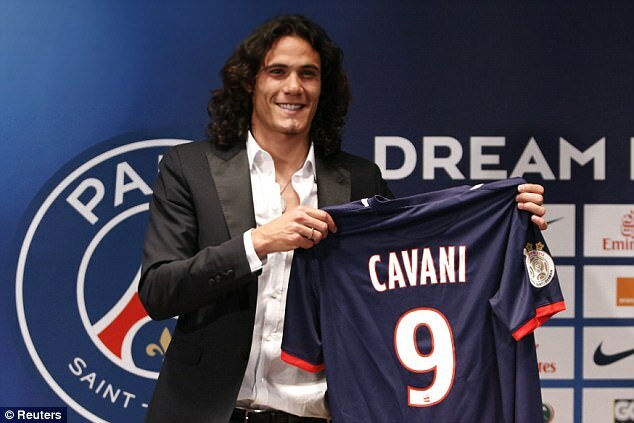 Expensive, big name signings such as Zlatan Ibrahimovic, Ezequiel Lavezzi, Marco Verratti and Edinson Cavani refreshed Ancelotti then Laurent Blanc’s squad each summer and kept them at the top. 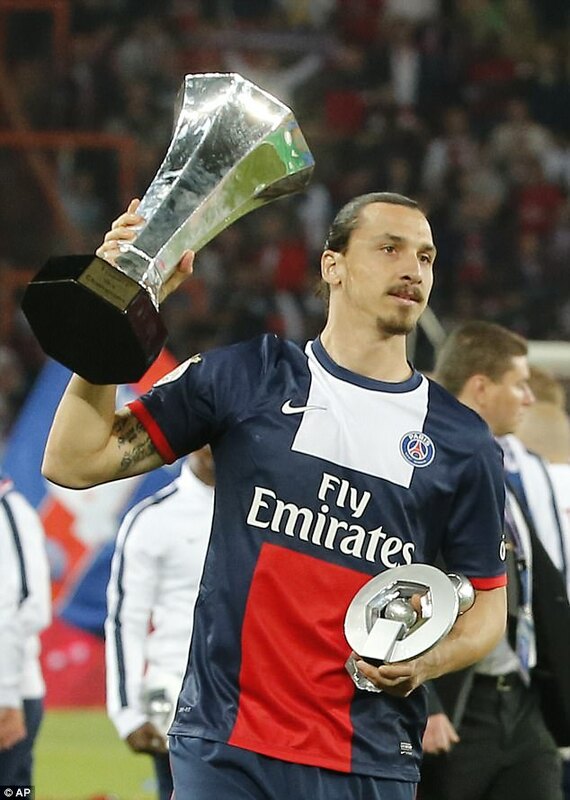 PSG won the Ligue 1 title for four consecutive seasons between 2012-13 and 2015-16, usually finishing some distance ahead of their nearest challengers. 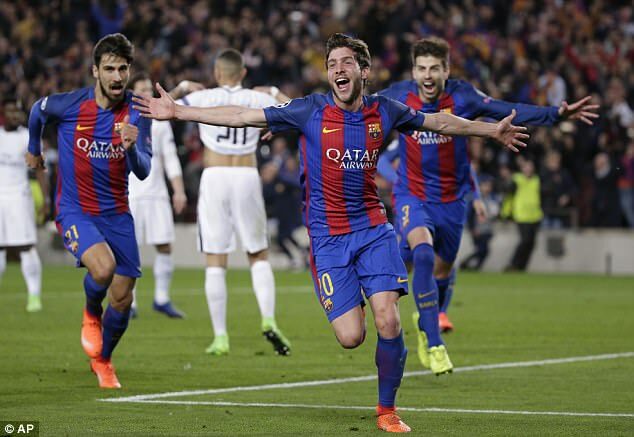 They have also enjoyed a series of domestic cup victories, boosting the honour roll of a relatively young club founded only in 1970. This has includes three French Cup and four League Cup wins. WHERE DOES THE CLUB STAND RIGHT NOW? Manchester City: According to Forbes, City are the fifth wealthiest football club in the world, with a value of £2.08billion. It’s an impressive return on a £200m takeover and testament to their growing commercial base around the globe and a new generation of fans who have enjoyed their successes. However, they are still some way behind United, the richest club in world football, and Barcelona, Real Madrid and Bayern Munich also above them. Part of the reason for this is that City’s success domestically has not yet translated into the Champions League glory the owners and everyone associated with the club crave. City reached the semi-finals of the Champions League in 2015-16, losing to Real Madrid, and in other seasons they have come unstuck when confronted with Europe’s elite. In order to smash this glass ceiling, Mansour recruited Guardiola last summer, a manager who’d won the competition twice with Barcelona. A major part of his brief is to deliver that trophy and City’s owners have offered a blank cheque for recruitment, with over £200m spent already this summer, mainly on the defence. PSG: They are currently the 13th richest club on the Forbes countdown, with a value of £814m, trailing all of the Premier League’s top six and the rest of Europe’s biggest clubs. PSG have bossed the domestic scene – although they were stung by a vibrant Monaco side stealing their league title last term – but want to make that final leap to the holy grail of a Champions League win. Given the level of investment, it is surprising they have never advanced beyond the last eight under the QSI reign, much to everyone’s frustration. Their collections of French league titles and cup wins offers a false impression and Europe has proved a bridge too far, so far. 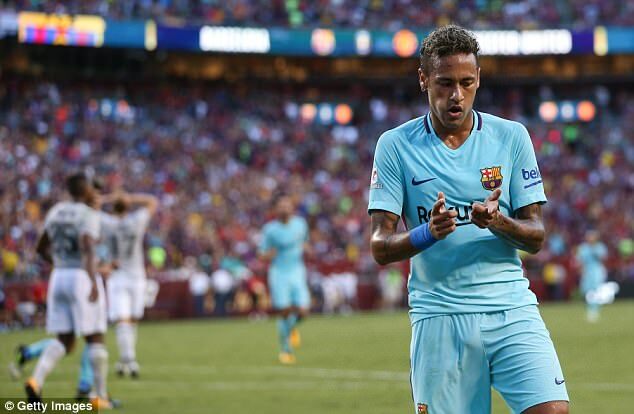 But the owners have certainly not lost interest and if they manage to complete the Neymar signing, it would one hell of a statement. Not only will they be acquiring one of the finest players in the world, but the commercial opportunities that come with him should elevate them up the rich list and quite possibly to their ultimate aim. Manchester City: The club has been in Emirati hands for a decade now and that time has seen an incredible transformation both on and off the pitch that was beyond the wildest dreams of all long-suffering City fans. Sheikh Mansour has proven he is in it for the long term by investing in stadium expansions and a state-of-the-art training complex and academy that is beginning to bear fruit. Guardiola was the manager the owners always wanted and, having now got him, the investment in players will continue to be there and City will continue to challenge for every piece of silverware. 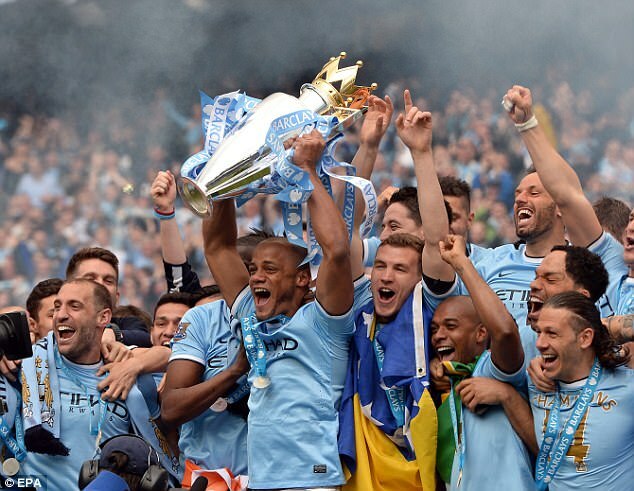 But whether they have what it takes to bring the Champions League trophy to the Etihad Stadium remains to be seen. PSG: Missing out on the league title last season has clearly come as a rude awakening for PSG and their reaction to a setback, as it has been for the last five years, is to commit more money. 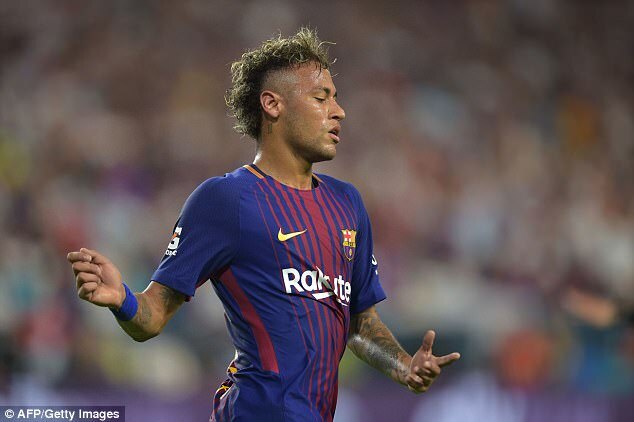 Landing Neymar would move them up several notches in the hierarchy of European clubs but, as they’ve discovered, you cannot simply spend your way to everything the heart desires. Without winning the Champions League, the project remains incomplete and the longer that wait goes on, the harder it’s going to get.